Baxter, my last golden retriever, loved to fly! He was my traffic spotter. Sadly, he died and my new golden gets motion sick. Scooper wrote: Baxter, my last golden retriever, loved to fly! He was my traffic spotter. Sadly, he died and my new golden gets motion sick. 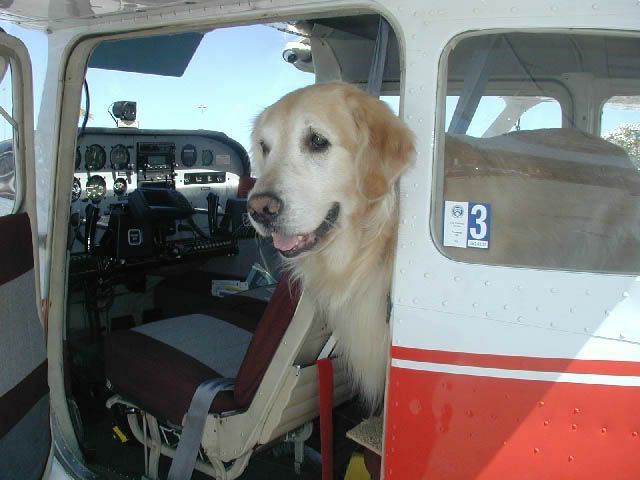 Have you found a way to fly with a golden in a 601? My guy (mutt, not golden) is about the same size, 70lb. and I can't imagine having him in the plane with me, although he loves to ride in the car. rsteele wrote: Have you found a way to fly with a golden in a 601? My guy (mutt, not golden) is about the same size, 70lb. and I can't imagine having him in the plane with me, although he loves to ride in the car. 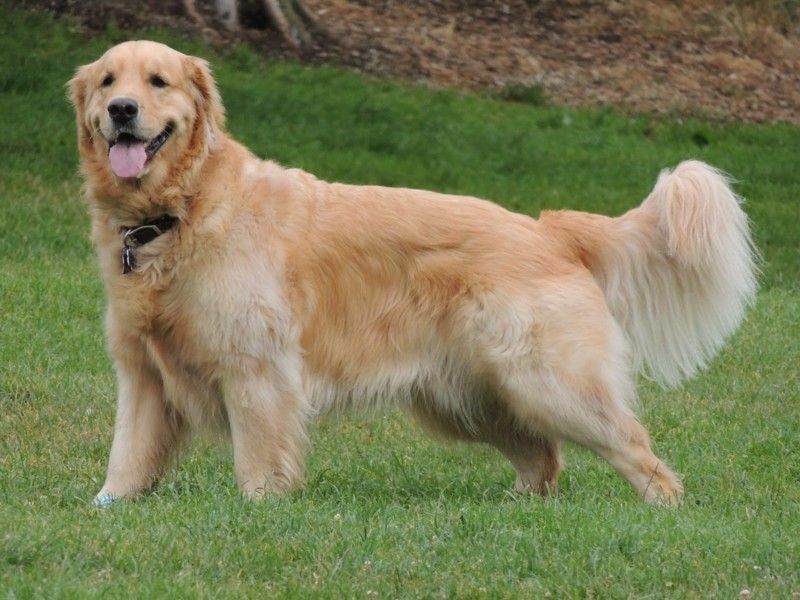 Jason, my current golden (the one that starts drooling when we get in the car to drive to the vet a mile away), weighs 100 pounds and I can't imagine how I would even get him into the 601.